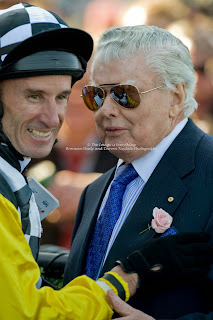 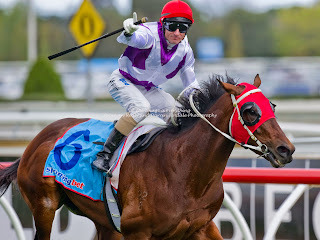 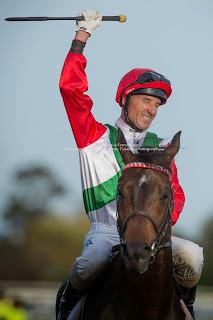 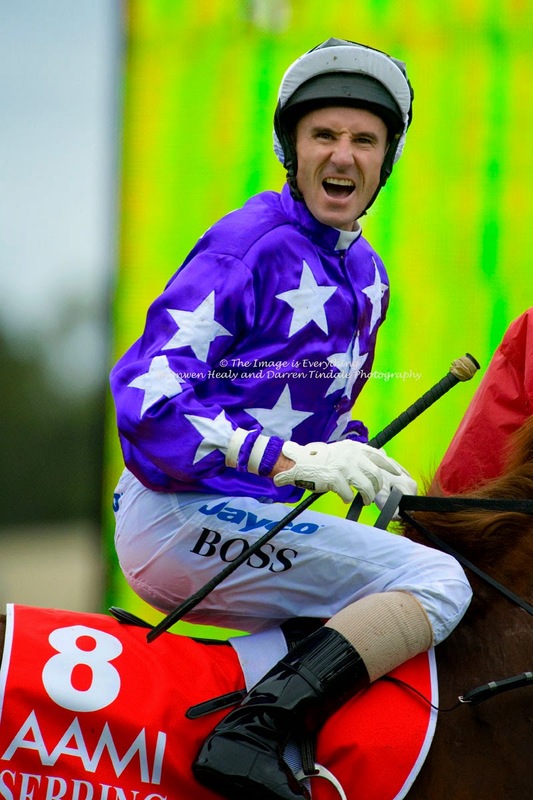 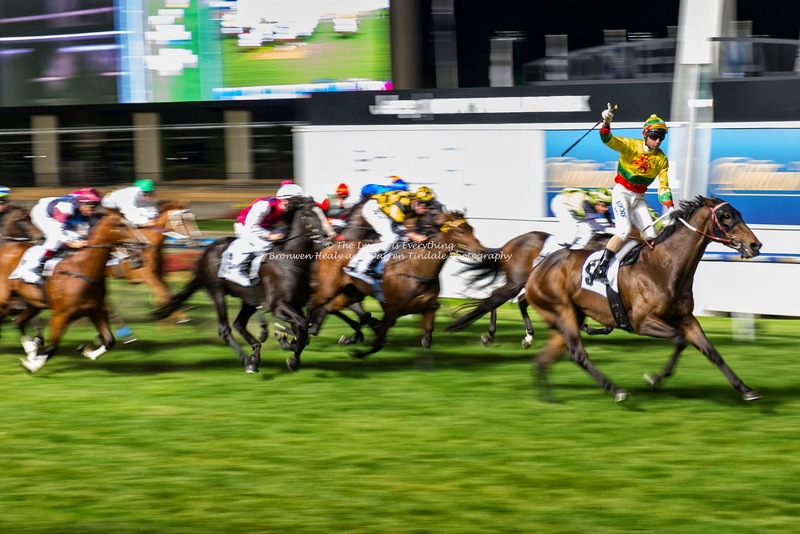 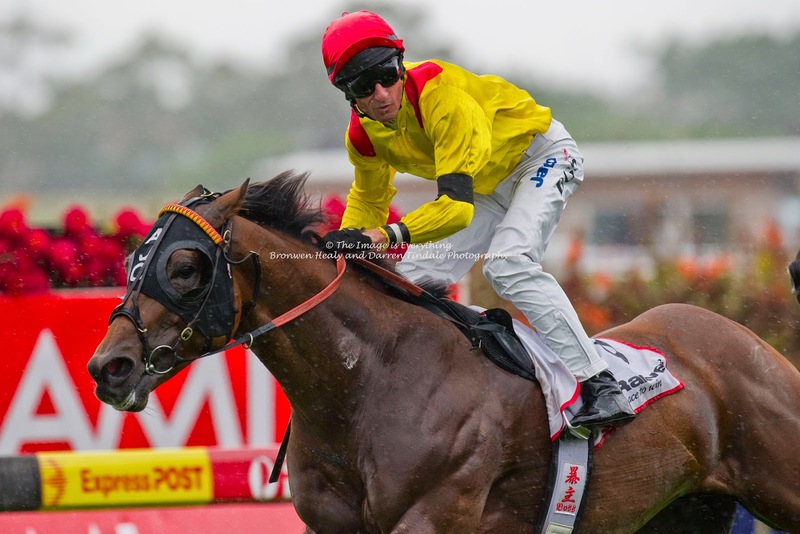 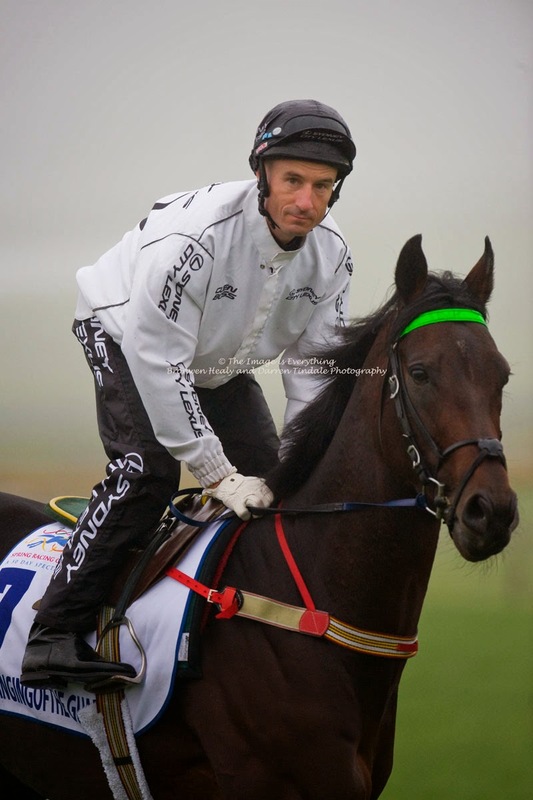 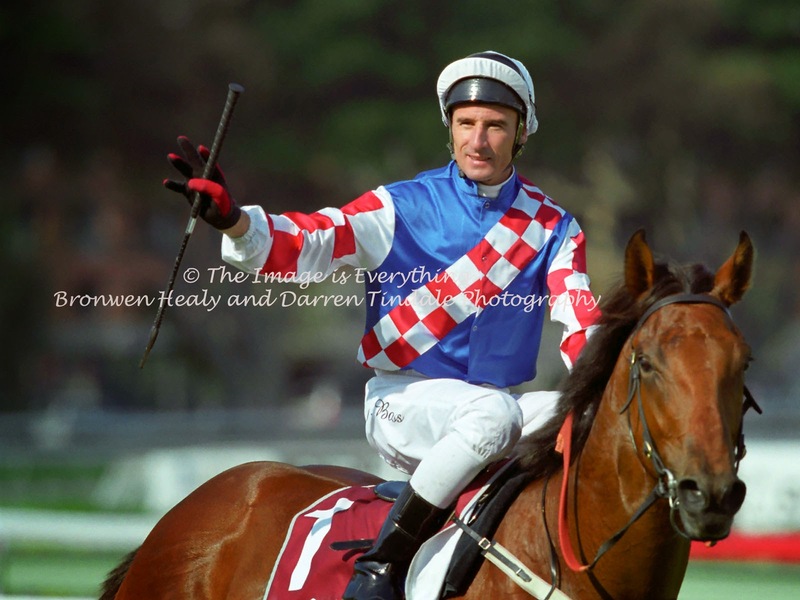 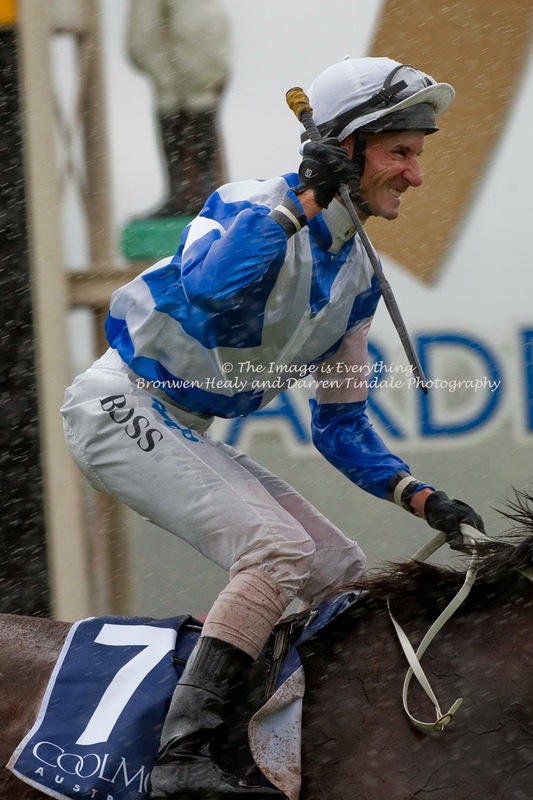 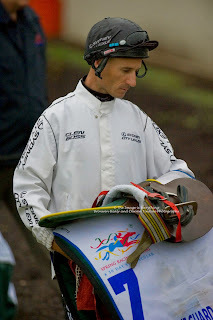 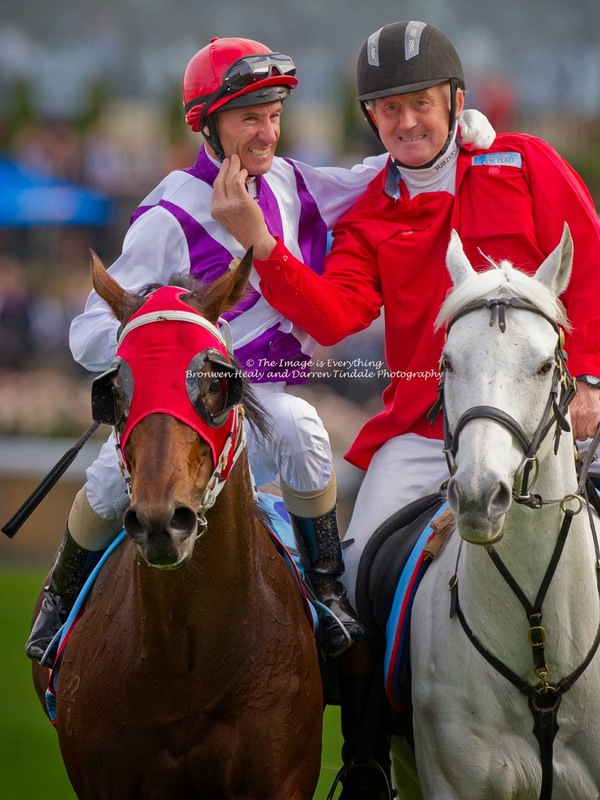 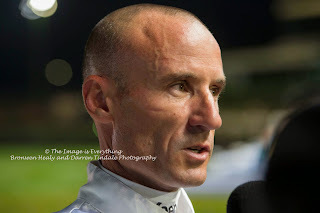 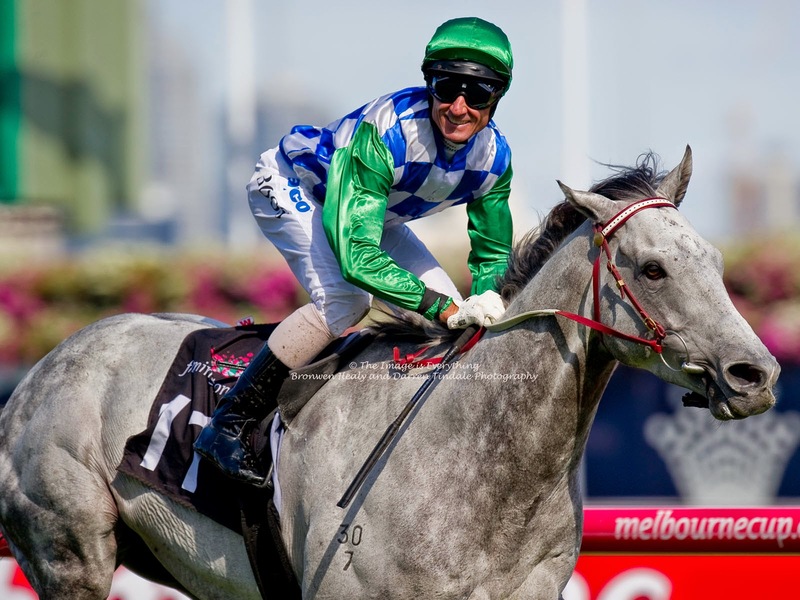 This week champion jockey Glen Boss is being inducted into the Australian Racing Hall of Fame. Glen has been an enduring champion. 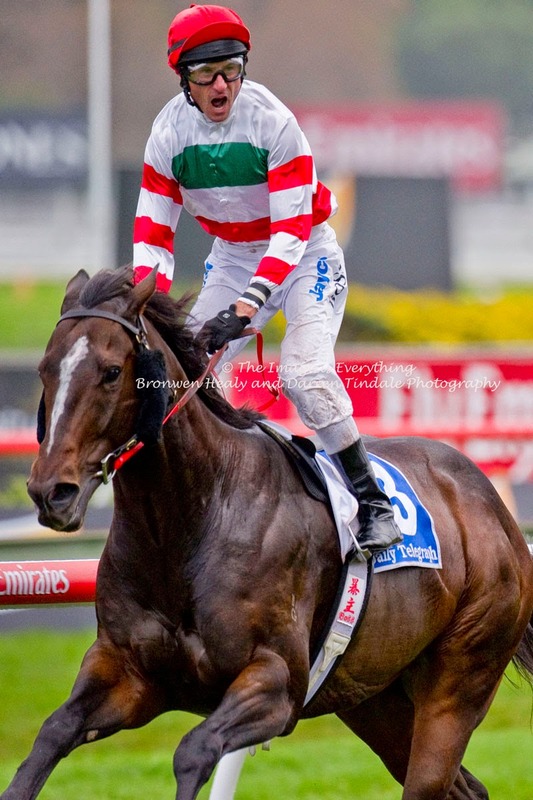 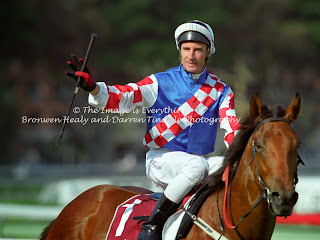 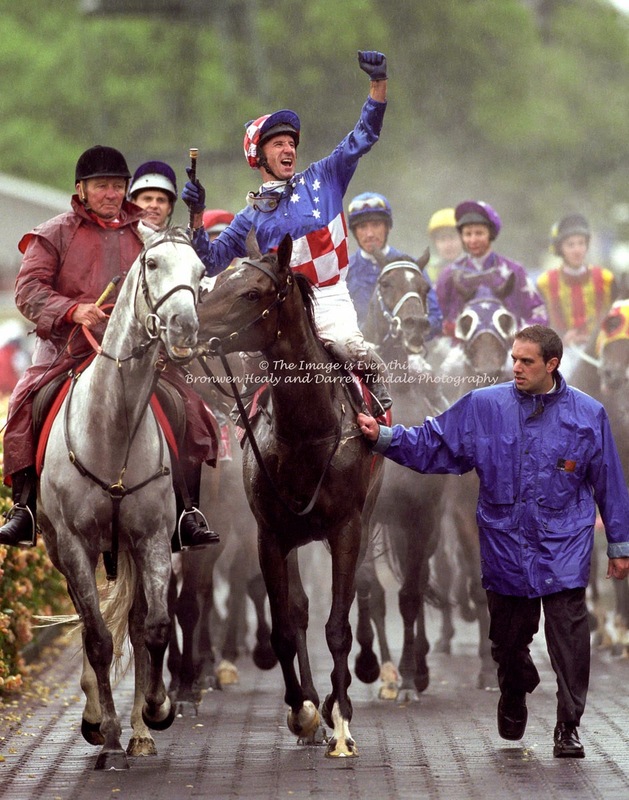 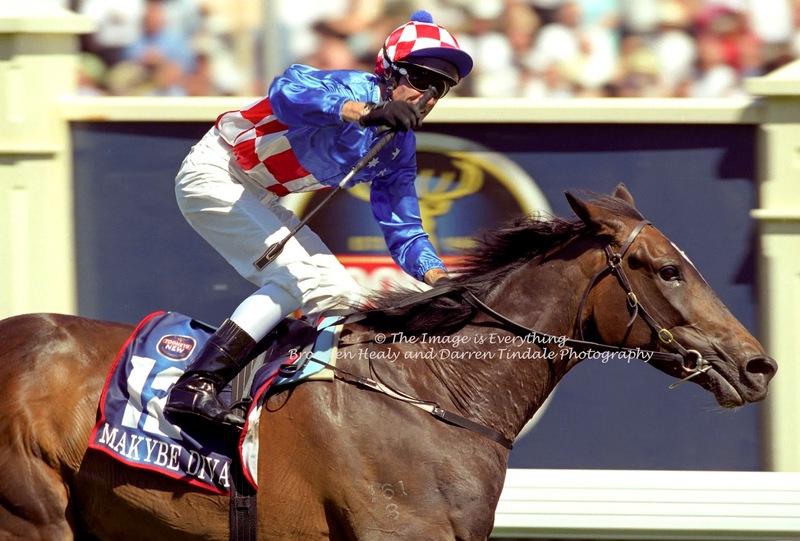 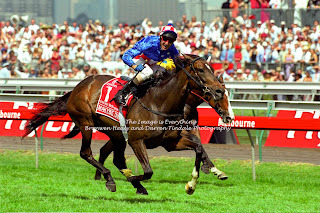 He remains the only jockey to win 3 successive Melbourne Cups which he won between 2003 and 2005 on the champion mare Makybe Diva. 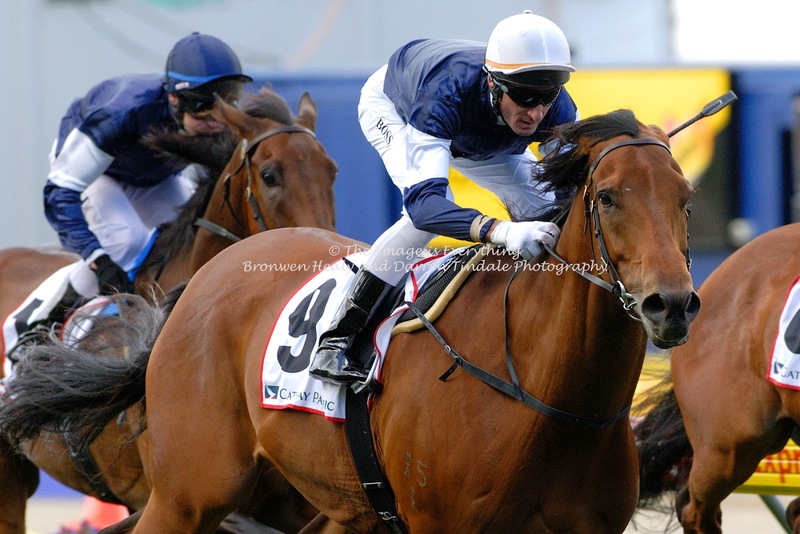 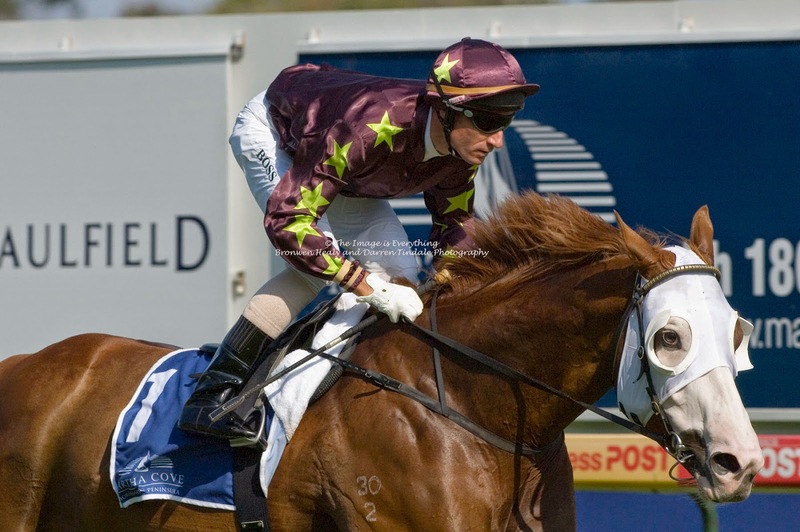 He also guided the great mare to victory in the Sydney Cup of 2004 as well as the Australian Cup, BMW and Cox Plate Plate in 2005. 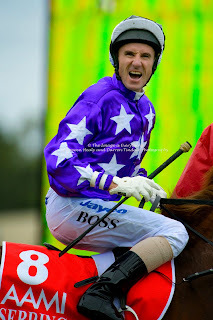 Well done Bossy. It has been a pleasure and privilege to watch you through my lens and to capture these moments in time. 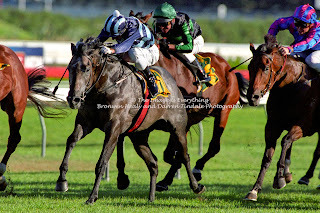 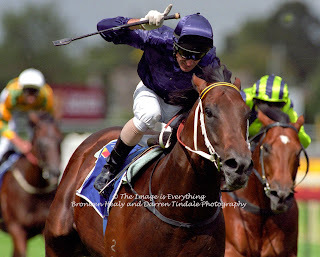 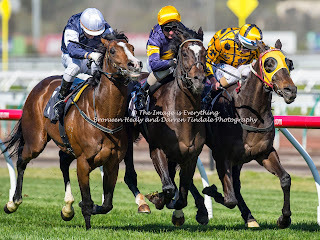 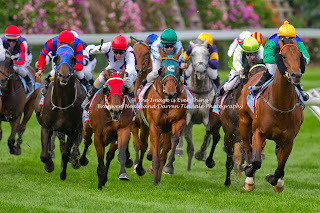 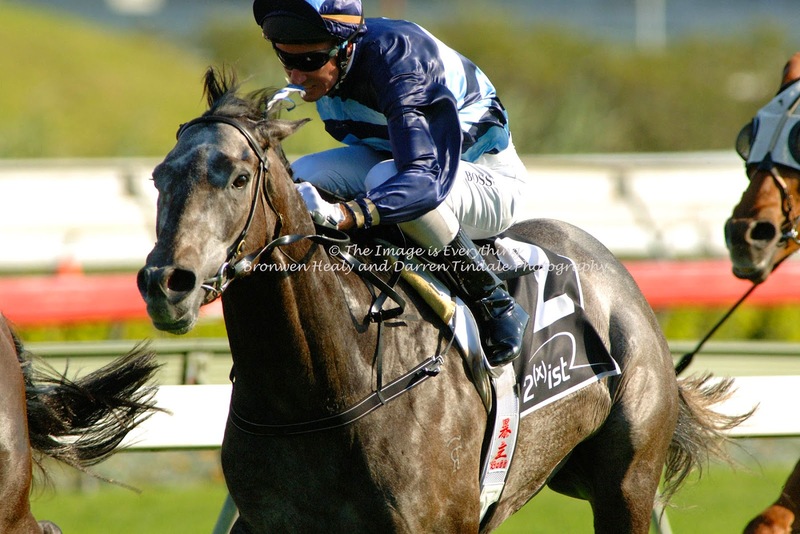 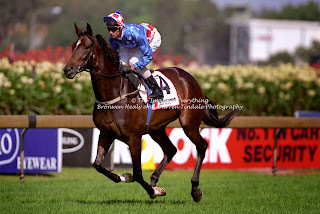 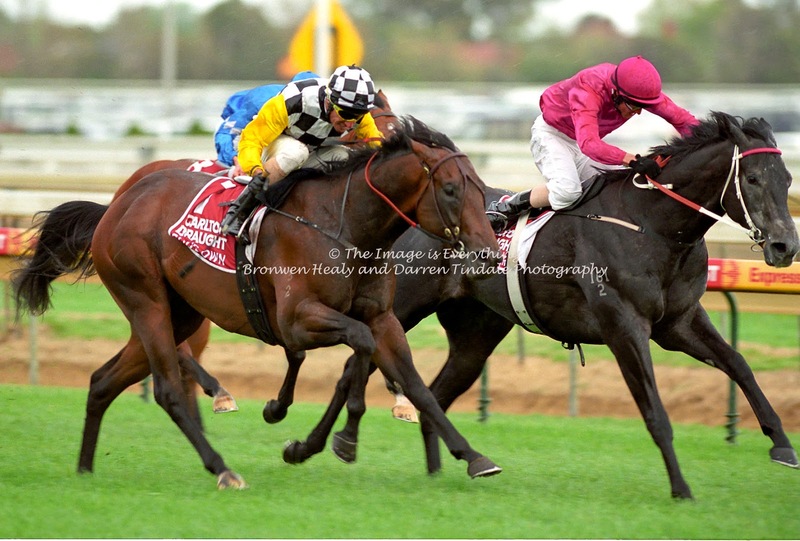 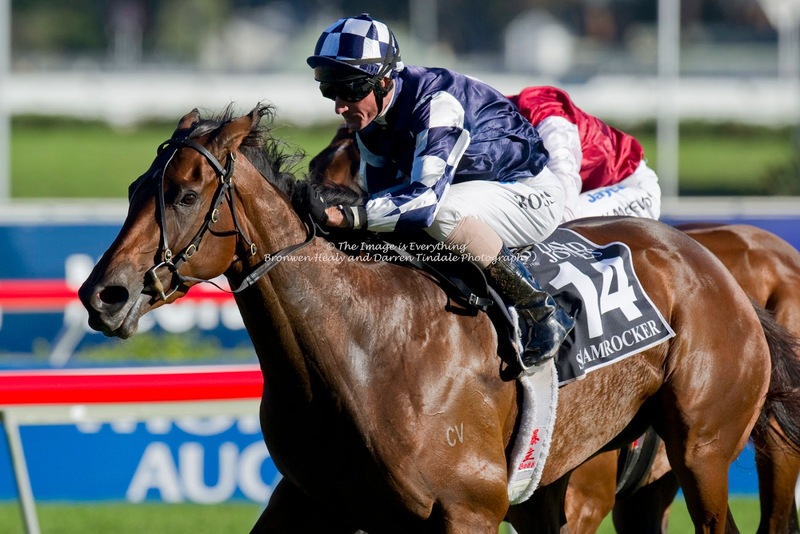 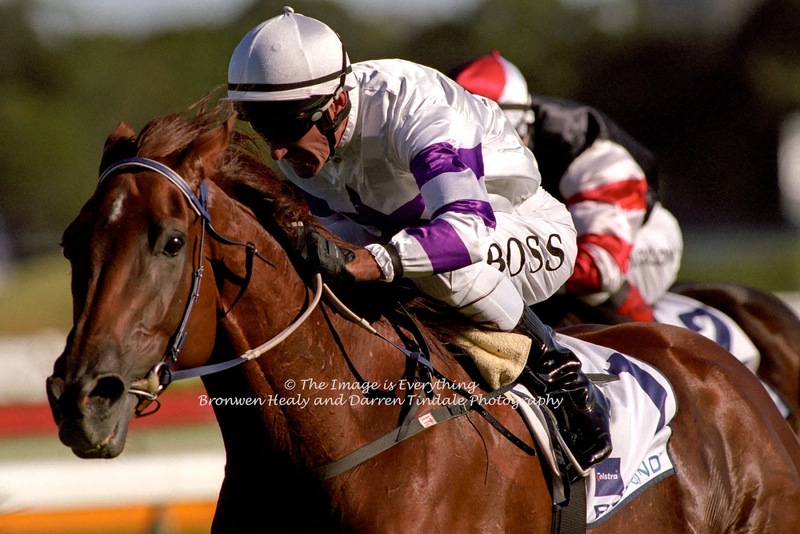 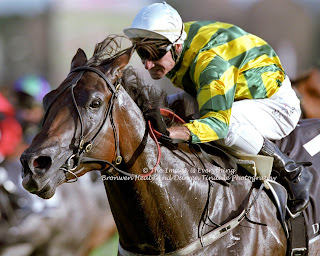 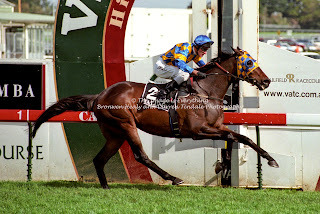 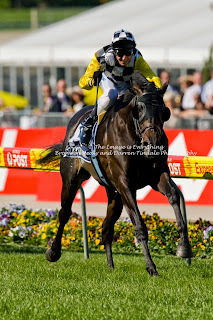 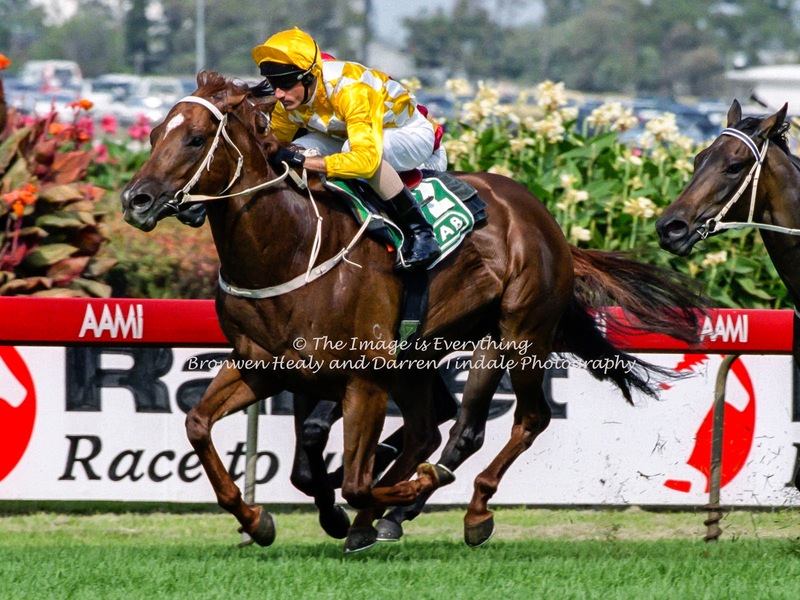 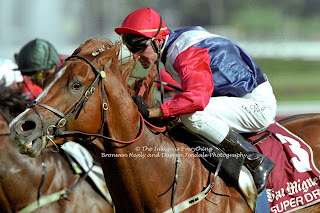 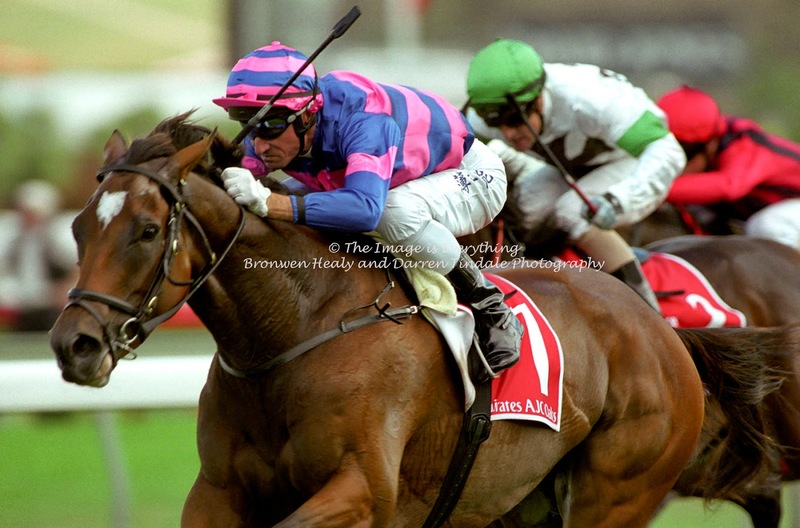 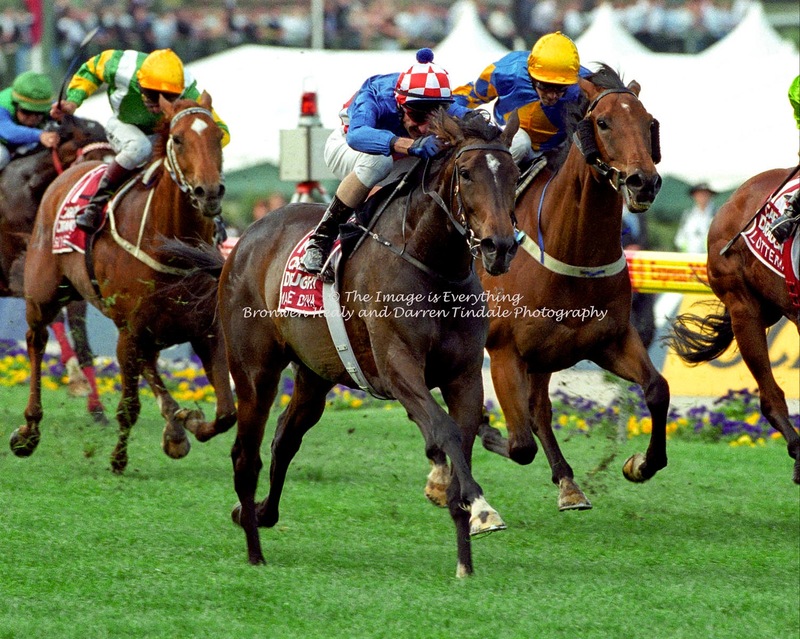 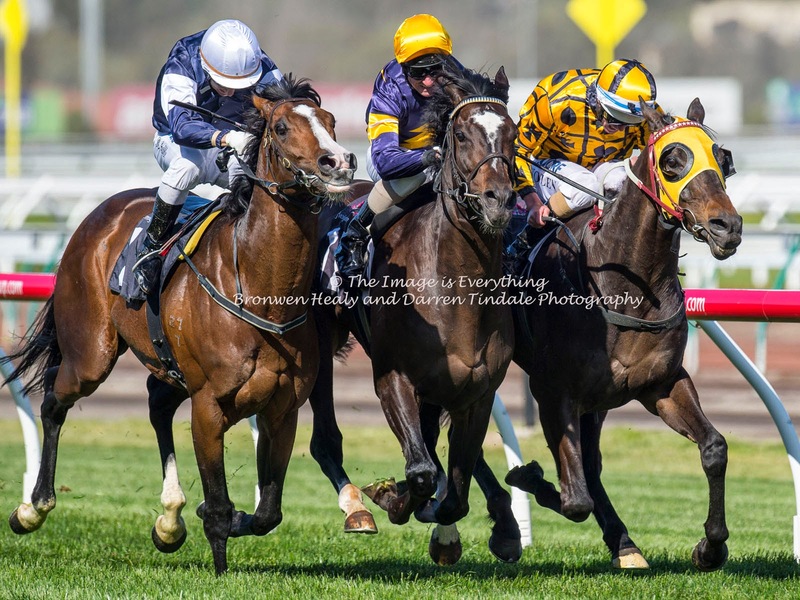 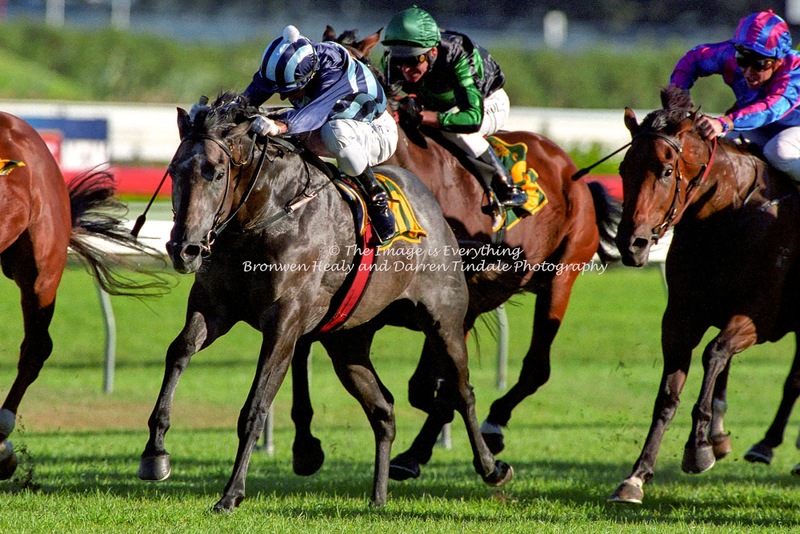 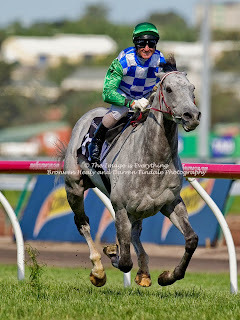 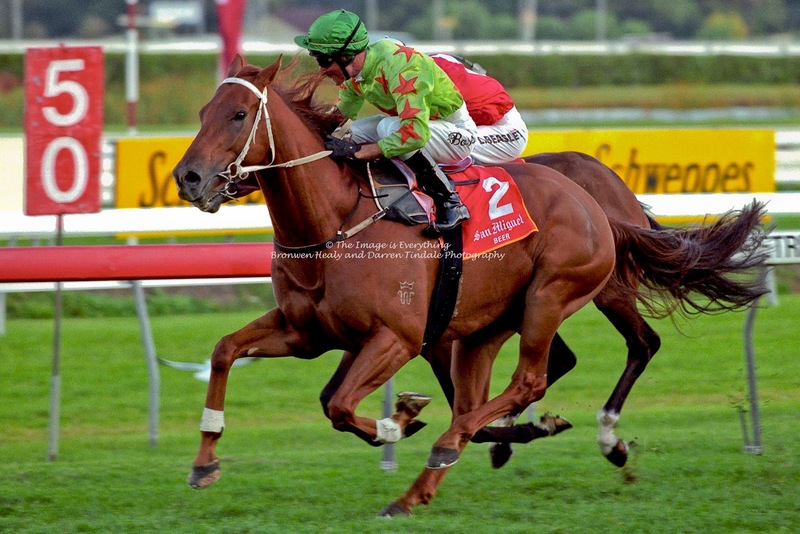 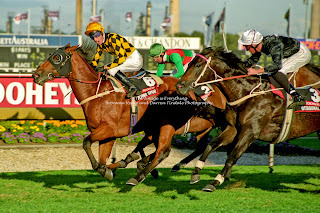 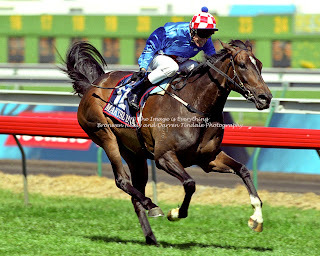 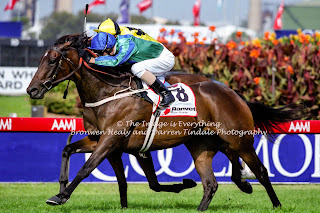 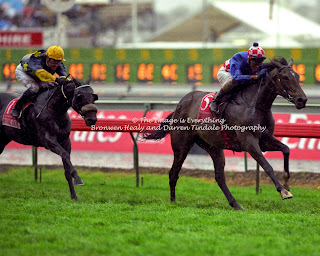 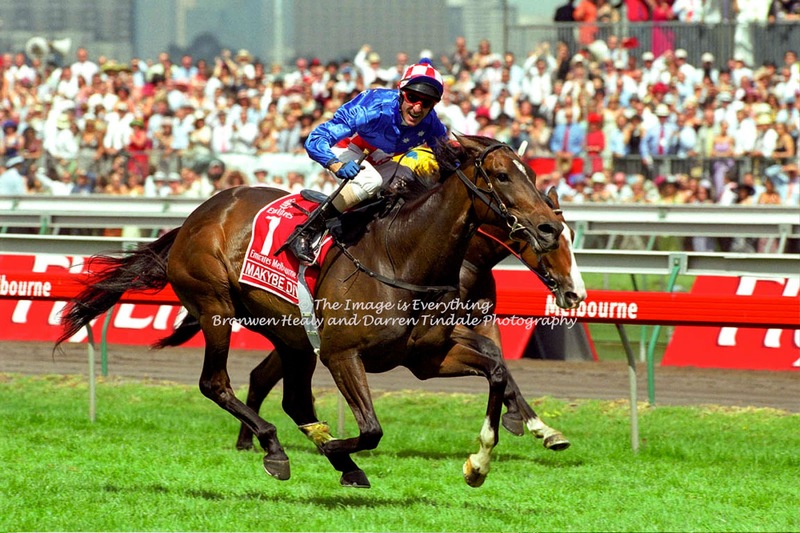 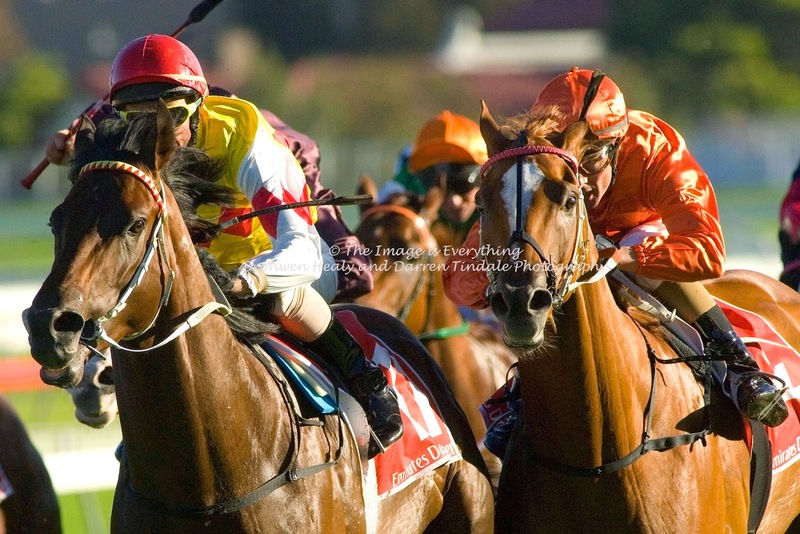 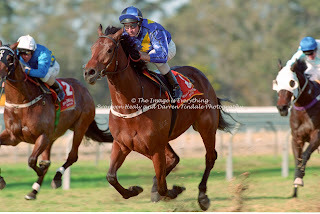 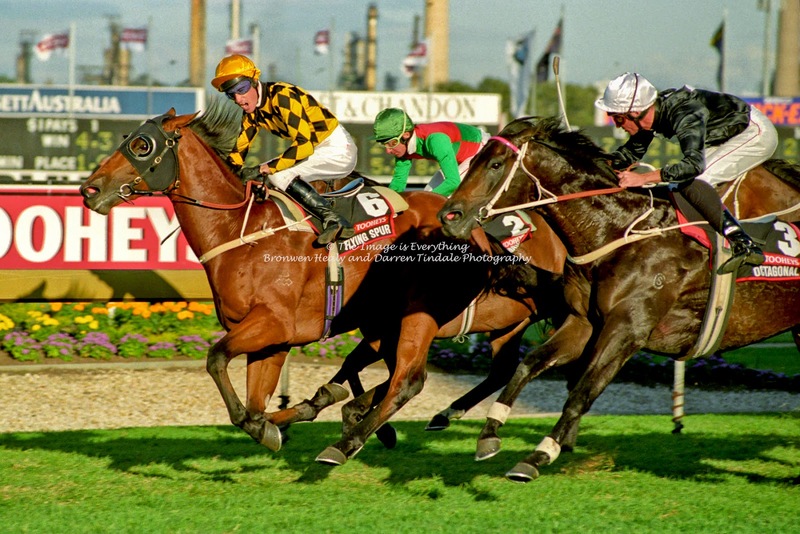 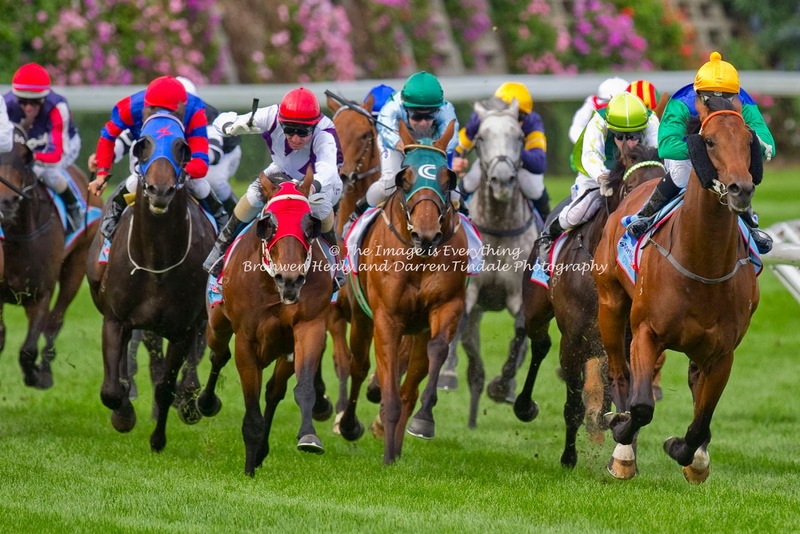 You are as interesting now as you were when I photographed you winning a Group 1 race for the very first time in the 1995 Golden Slipper on the mighty horse Flying Spur. 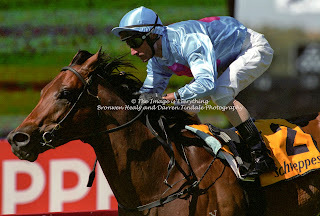 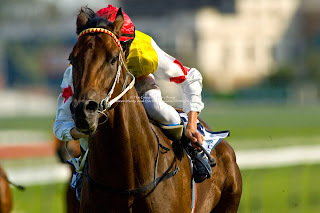 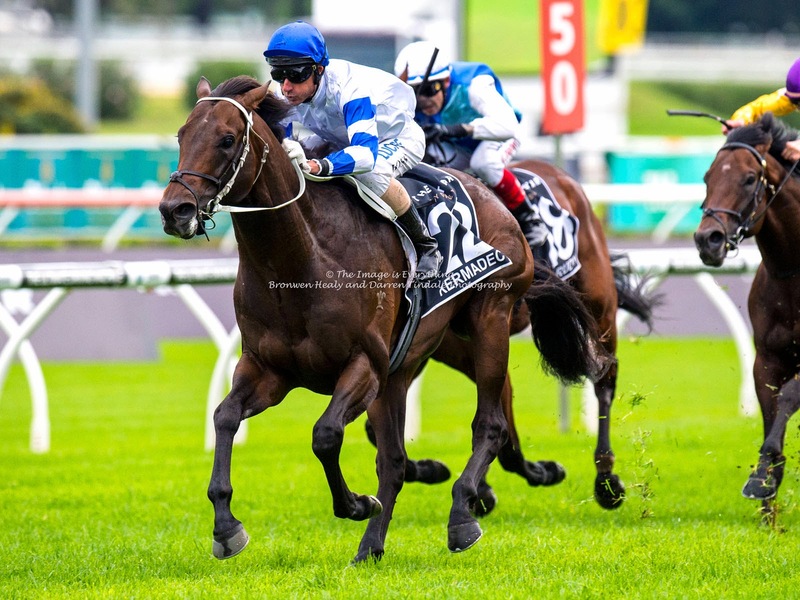 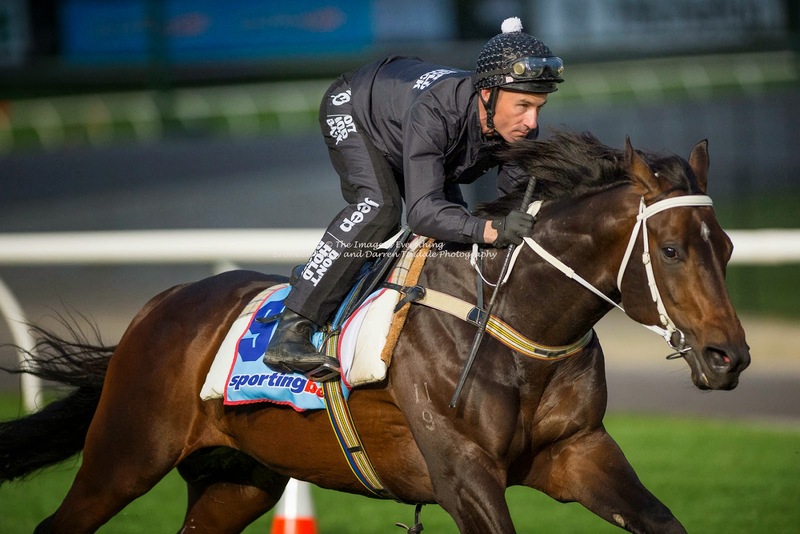 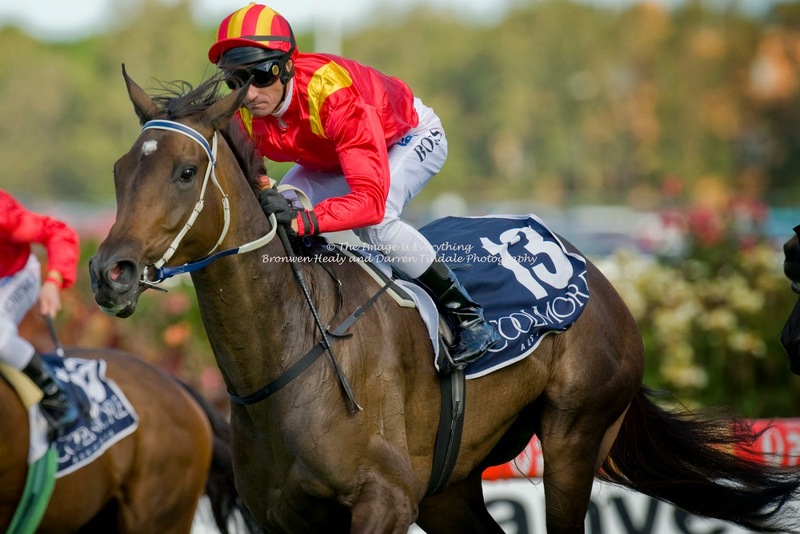 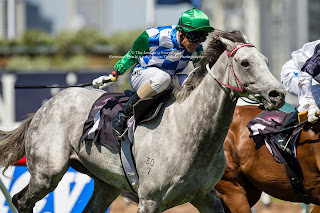 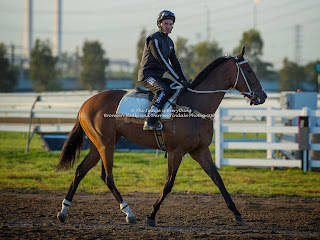 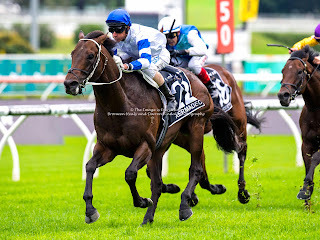 'Spur would later become one of the stallions I photograph for Arrowfield Stud and is a precious horse to me.